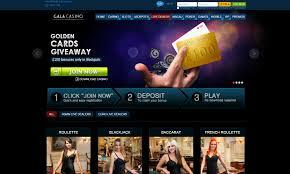 As always, there are a number of exciting promotions being offered by various online casinos at the moment. We have scoured the web to look for the best of them, so check them out below and discover all the prizes you could win in the coming weeks. There are always loads of promotions taking place at Mr Green Casino and at the moment there are a number of prize draws giving you the chance to win piles of cash and more. Mr Green recently launched a new live dealer casino called LIVE Beyond LIVE, and to celebrate they are running a €10,000 prize draw. To be in with a chance of winning a share of the prize money all you have to do is play any LIVE Beyond LIVE table game and every €10 you bet will earn you a ticket to the prize draw. Best of all, there is no limit on how many entries you can earn, so the more you play the better your chances are of winning. There is a massive top prize of €2250, second prize is €1750, third prize is €1400, fourth prize is €1100, fifth prize is €900, sixth prize is €800, seventh prize is €600, eighth prize is €500, ninth prize is €400 and tenth prize is €300. They are all cash prizes, so there is no need to fulfil any wagering requirements before you can enjoy your winnings. From now until Tuesday 24th July, Mr Green is also running a €45,000 Coconut Cash Giveaway promotion. The promotion is taking the form of daily tournaments and the top fifty players in each daily tournament will win a share of €5,000 cash. All you have to do is play the eligible games and earn points by landing certain in-game symbols. These symbols will help you climb the leaderboard and hopefully at the end of it you will have won a huge cash prize. The eligible slots are Dwarfs Gone Wild, Eastern Emeralds, Goldilocks, Pirate’s Charm, Spinions and Volcano Riches. In each game, you will earn points for landing scatter symbols, wild symbols, triggering bonus features and so on. Each target that you hit will earn you between 1 and 26 points, so you could quickly accumulate a huge amount. The daily winner will take home €1,000, second place will win €650, third place wins €400, fourth place wins €200, fifth to tenth place win €100, eleventh to twentieth place wins €75, and twenty-first to fiftieth place wins €50. Remember, there are only a few days left of this promotion, but there are still plenty of opportunities for you to win, so make sure you don’t miss out. This weekend Mr Green is also giving you the chance to win loads of free spins in two separate promotions. The first is the Free Spin Duck Hunt. They are giving you the chance to win a share of 700 free spins on the game of the month Scruffy Duck. All you need to do is play 50 spins on the game of the week betting at least €0.25 per spin and you will be credited with 25 free spins. This week the game of the week is Fire Joker. 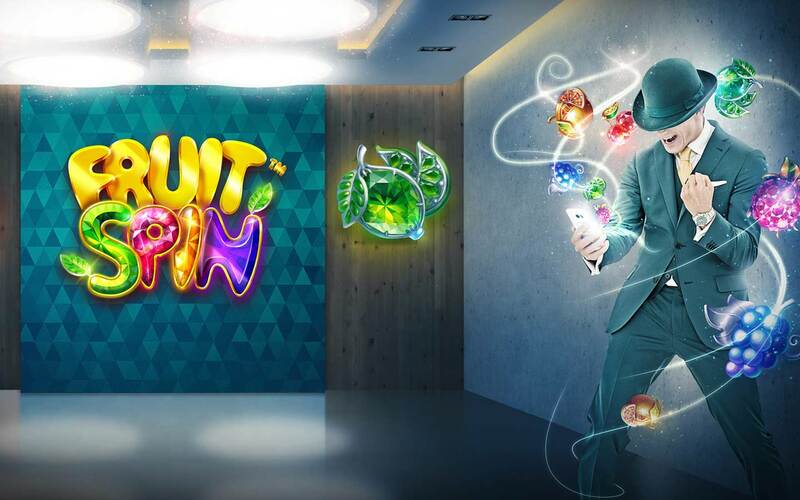 The second promotion is linked to the slot Reel Thrill and they are giving away over 1500 free spins every day. Every day you need to login and play in the Reel Thrill tournament that starts at 8pm. If you make it on the leaderboard you will win a share of 1,000 free spins. Furthermore, if you take part in the tournaments that run at 6pm, 7pm, 9pm, 10pm and 11pm, you can win a share of 380 free spins. There is loads going on at Mr Green with some fantastic prizes to be won. Make sure you don’t miss out. Head over today and start enjoying these fantastic promotions. Every weekend Gala Casino gives you the chance to claim up to 60 free spins. It is incredibly easy to claim them. All you have to do is opt in and every time you deposit and bet £30 during the promotional period you will get 30 free spins. You can repeat the process twice, for the full 60 spins. The promotion runs every Friday, Saturday and Sunday, so you can look forward to it every weekend. Best of all, the free spins come with no wagering requirements, so anything you win from them is immediately yours to keep. You can use the free spins on the following slots: Age of the Gods, God of Storms, Furious Four, Goddess of Wisdom, King of Olympus, Prince of Olympus, Batman &The Riddler Riches, Batman & The Joker Jewels, Batman & Catwoman Cash, Man Of Steel, Robocop, Superman 2, Batman vs Superman, Legend of the Jaguar and Gladiator 2 Road To Rome. The best thing is, many of these slots are linked to enormous progressive jackpots, so your free spins could turn you into a millionaire. Head over to Gala Casino this weekend to claim your share of the spins. 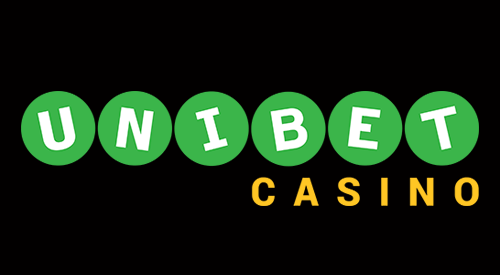 Unibet Casino has launched a new leaderboard tournament with a massive €20,000 to be won! 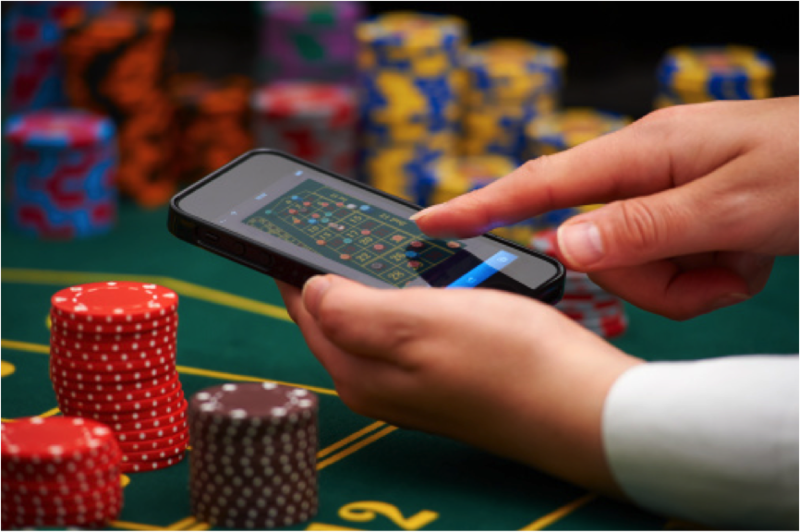 All you have to do is land the best equalised win over 50 consecutive rounds on any of the casino’s popular Vikings games to win the top prize. Best of all, the top two-hundred finishers will all take home cash prizes. There are seven games you can play to qualify: Warlords, Viking Runecraft, Vikings Go Wild, Vikings Go To Hell, Vikings Go Berzerk, Troll Hunters and Asgardian Stones. The tournament is running until the end of 26th July so you still have plenty of time to set the reels spinning and give yourself a chance of winning a huge cash prize. There is a top prize of €3,000, second prize is €2,000, third is €1,500, fourth and fifth are €1,000, sixth and seventh are €500, and eighth, ninth and tenth are €250. The remaining prizes range from €150 down to €25. This is a great chance to enjoy some fantastic slots and hopefully win a massive cash prize. Head over to Unibet Casino today and set the reels spinning. This week BGO has been running a Daily Giveaway promotion with different holidays up for grabs every day. There are now just three days of the promotion left, but that means that there are still three fantastic holidays up for grabs. To enter all you have to do is make a deposit on the day of the tournament and then visit the Tournaments Page at the casino between 6pm and midnight to take part in an exciting slot battle for prizes. Not only do the tournaments give you the chance to win some fantastic holidays, but there are also cash prizes and free spins available for those who finish in the top 20 on the leaderboard. Tonight you could win a 2-night stay for two at Ackergill Tower in the Scottish Highlands. On Saturday, you can win a 2-night stay for two at the Kasbah Tamadot in Morocco. Finally, on Sunday, you could win a 2-night stay for two at The Lodge Ski Retreat in Switzerland. The prizes are all provided by Virgin Experience Days and include accommodation, food, various tourist experiences, and much more. Each day the second place prize will be £500, third place will win £250, fourth place will win £100, fifth place will win £50, sixth to tenth will win £10, and eleventh to twentieth will win £5. This is a great chance to enjoy some fantastic slots play and with a bit of luck win a dream mini-break. Make sure you don’t miss out, head over to BGO casino each evening and see if you can win one of the holidays. 888 Casino is always giving players the chance to earn free play on some of their top slots, and this time they are giving you the chance to claim up to €9,000! All you have to do is make a deposit using the code ‘FLIGHT’, then wager your deposit three times and you will be rewarded with 25% free play up to €300. You can then repeat this up to thirty times before 7th August 2018, to give you a maximum of €9,000. The free play can be used on a number of games at 888 Casino including European Roulette, Multi-Hand Blackjack, and the slots Millionaire Genie, Irish Riches, Jack’s Pot, Ray of Light, Rise of the Pharaohs, Mystic Mask, Shopping Frenzy and Aztecs Realm. Best of all, most of the slots are linked to huge progressive jackpots, some worth over €1.5 million, so your free play could result in a life changing win! 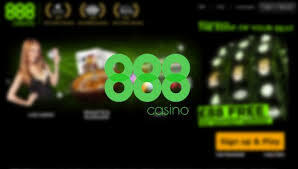 Don’t delay, head over to 888 Casino and start claiming your free play today. After Record Breaking Alisson Deal, What’s Next for Liverpool?